Start taking classes at KSA Martial Academy and other studios! 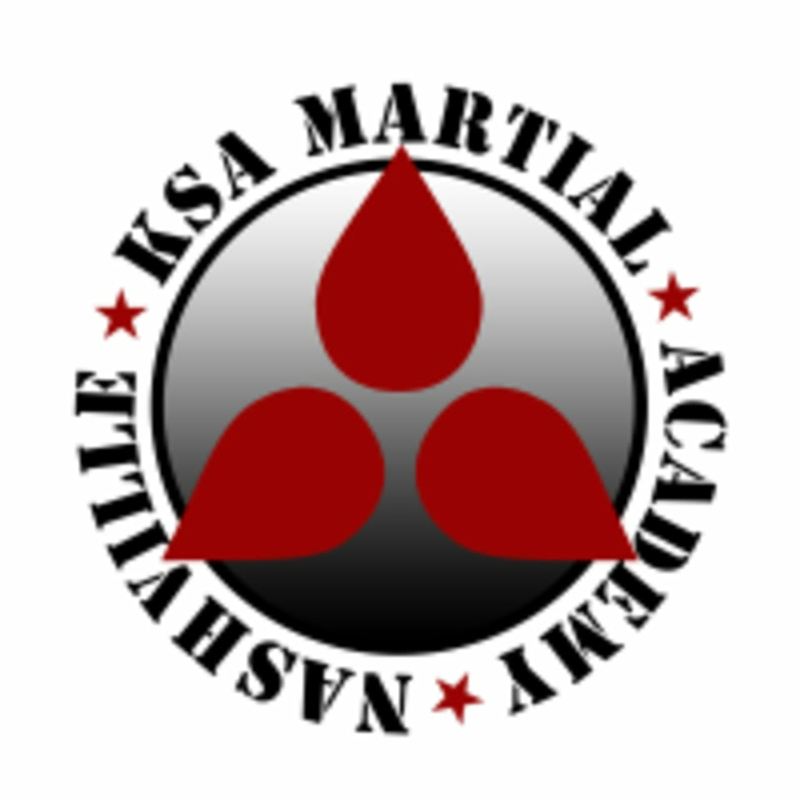 KSA Martial Academy curriculum was created and is supervised by a core group of Martial Artists with over 40 years of Martial Arts experience and over 30 years of teaching experience. They offer traditional and modern arts training tailored to meet your goals. Their certified instructors provide specialty programs and classes in flexibility, sports coaching, and personal empowerment.